Your home or business property takes a beating from the weather - especially its roof. A dirty roof can damage the curb appeal of your property, plus require very costly repairs if not cleaned routinely. Moss, algae and lichens can grow on your roof, affecting the look and functionality of the entire system. Hiring a professional roof cleaning company in Queen Anne, WA is one of the best ways to restore your roof back to its original condition. 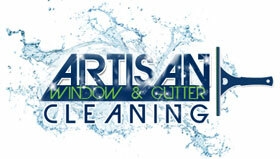 Artisan Window & Gutter Cleaning is a professional roof cleaning company serving Queen Anne and its surrounding areas. Whether you need to clean a commercial or residential roofing system, we are the roof cleaning company to call. We offer many different debris and roof moss removal options. From brushing and spraying to zincing and pressure washing, we can determine the right roof moss removal plan for your property to ensure the best possible results. 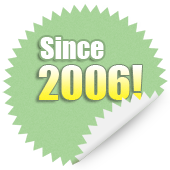 Why Choose Us as Your Roof Cleaning Company in Queen Anne? When it comes to maintaining the look and value of your home or business property, one of the most essential things you can do is keep the roof clean. Considering the fact that your roof is the first line of defense against the elements, it deserves a little TLC. Cleaning the roof is not only about its appearance: moss can also damage shingles and cause all sorts of problems, including leaks. If you need trained, experienced roof cleaners, you have come to the right place. Our pressure washing service helps you prevent debris, algae and moss from attacking your roofing system. 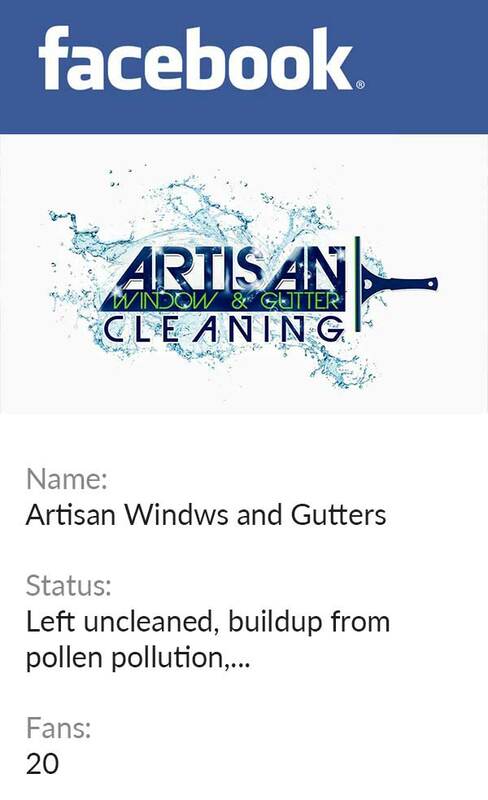 For more information on our roof moss removal services for Queen Anne residents, call Artisan Window & Gutter Cleaning at (206) 607-6057.